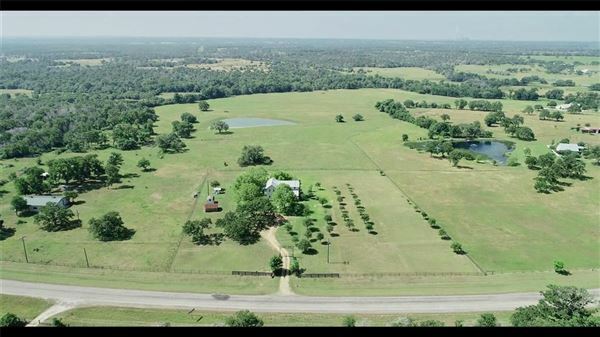 Looking for a Round Top Country Estate? 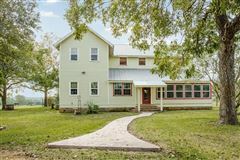 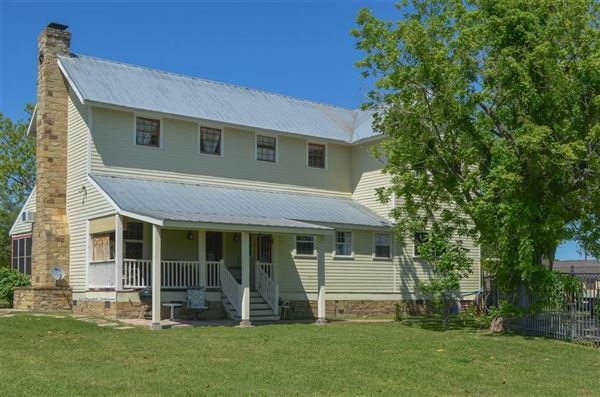 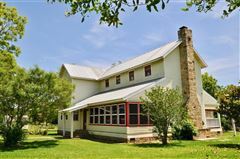 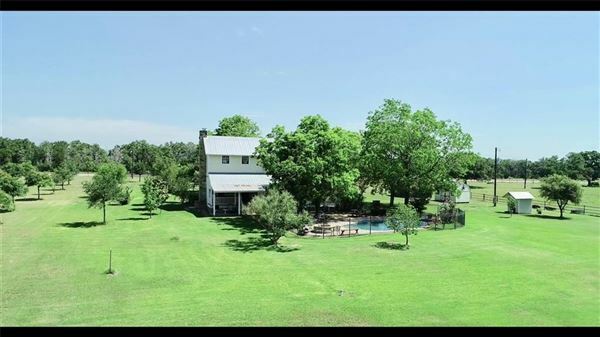 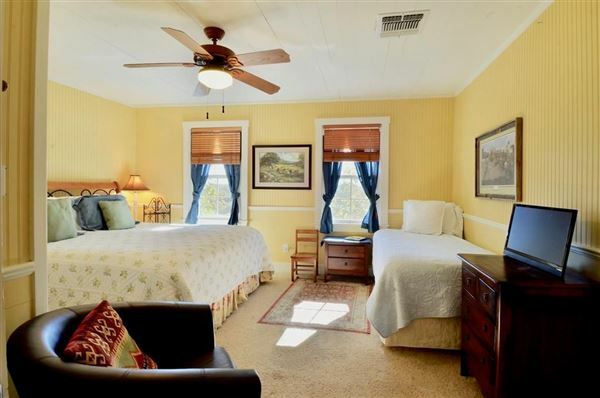 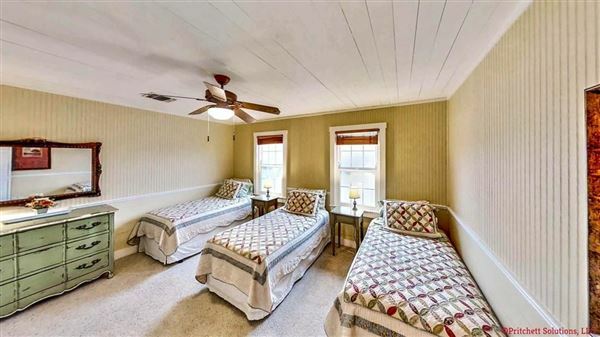 Here's a fully restored 1800s traditional Texas farmhouse/Inn! 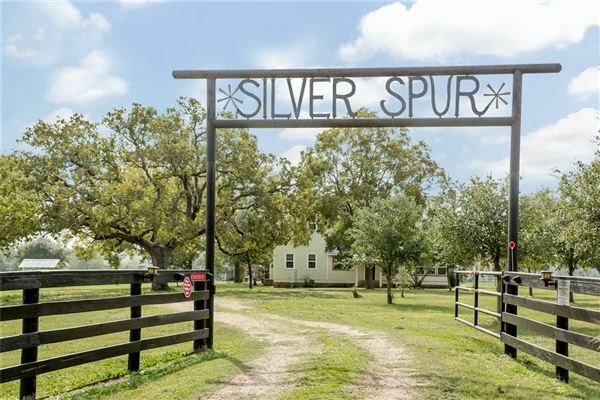 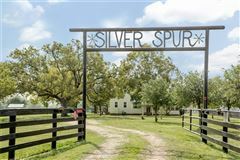 The Silverspur at Round Top is an active guest house but would make a perfect home too! The guesthouse income more than offsets any expenses associated with the business. 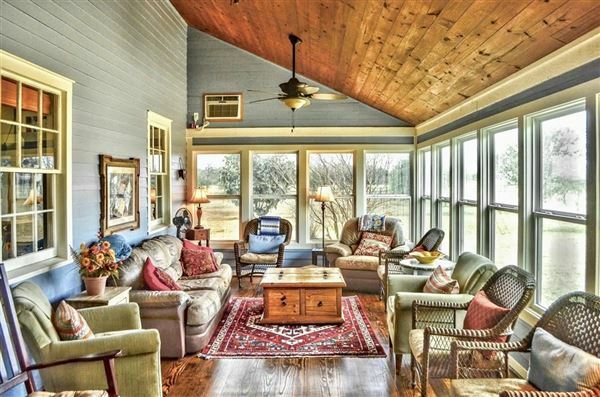 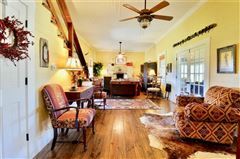 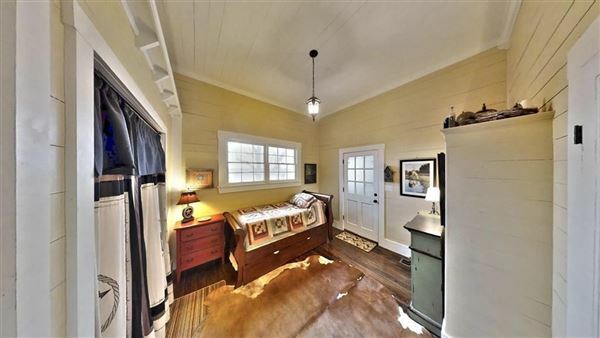 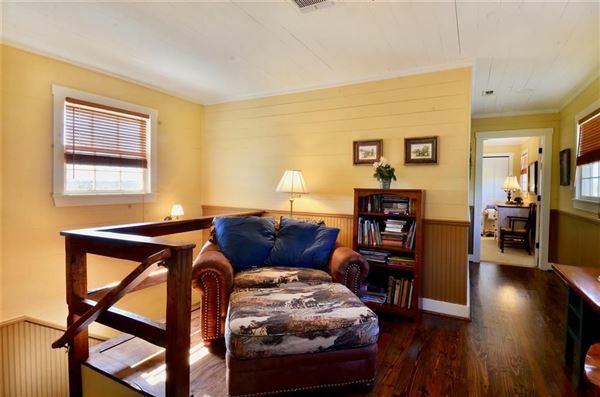 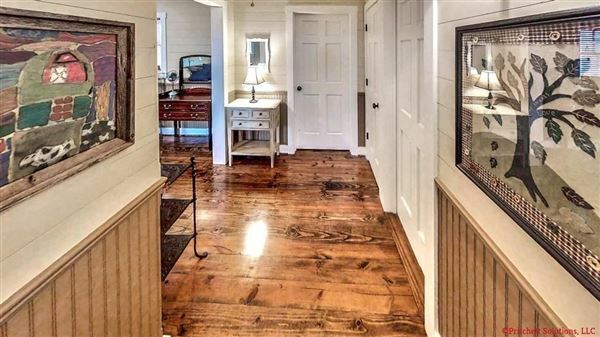 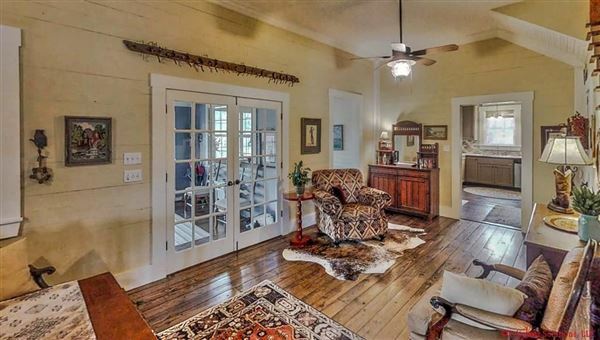 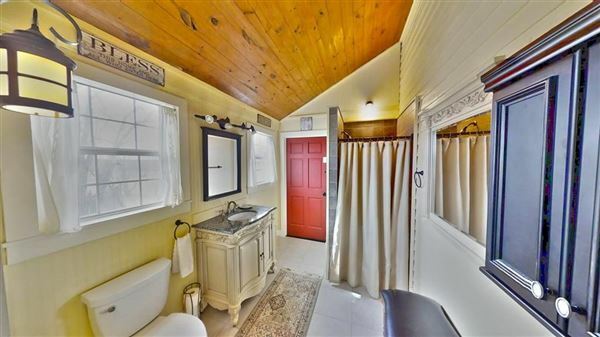 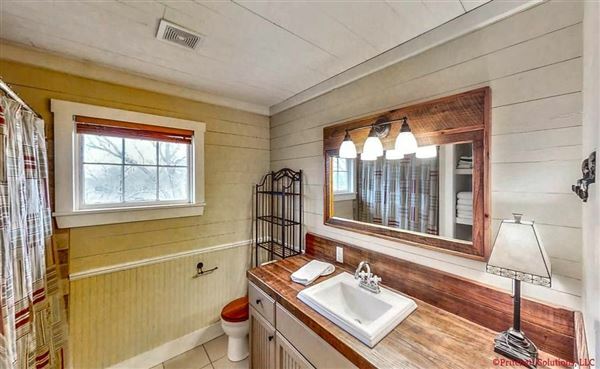 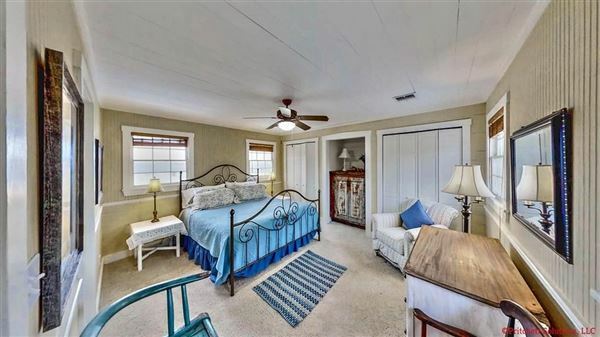 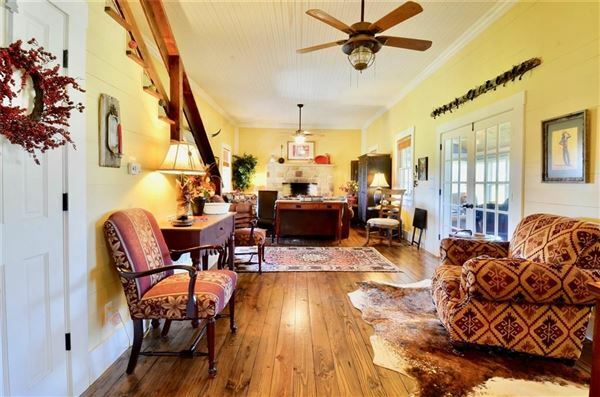 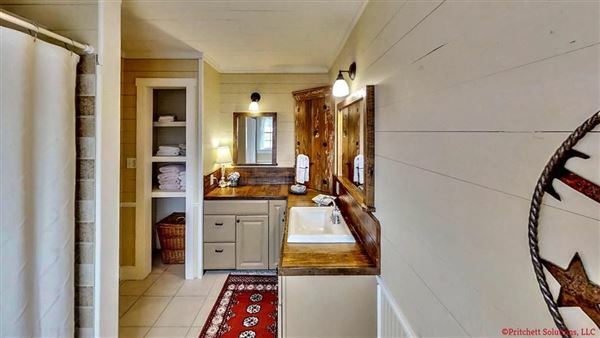 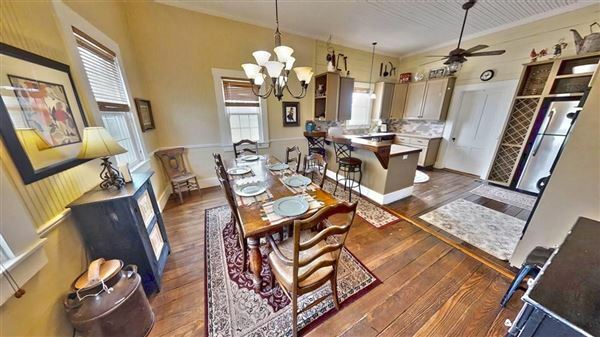 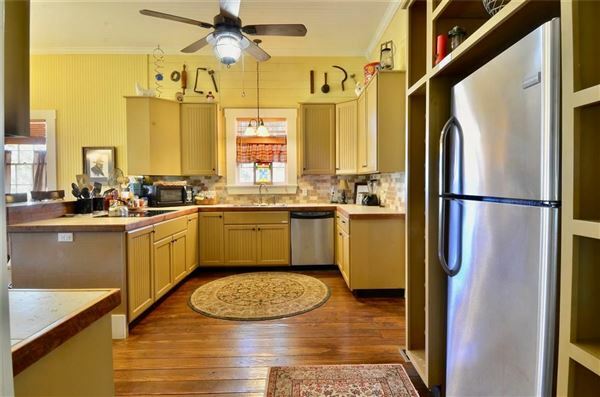 It's nestled among the granddaddy oaks and pecans, has 3.5 baths and sleeps eight comfortably. 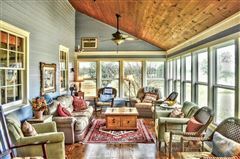 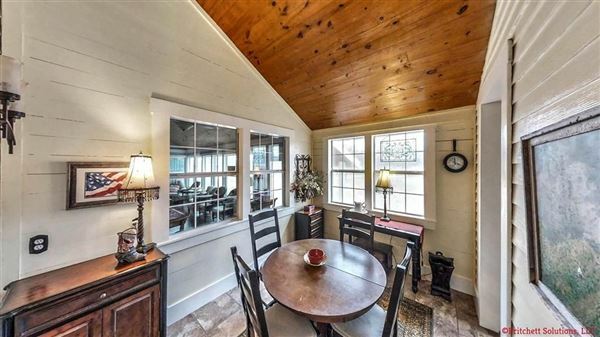 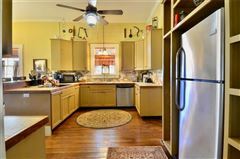 It's offered completely furnished, has original wood floors, exposed wood walls, bead board ceilings, a large stone fireplace in the great room, two porches (one enclosed and climate controlled) and an open concept kitchen. 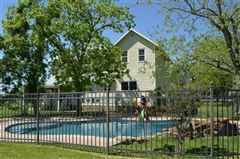 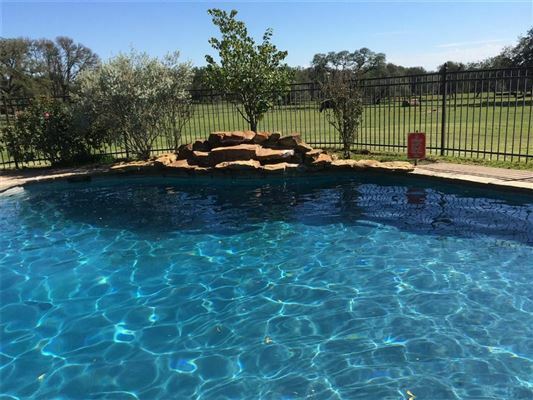 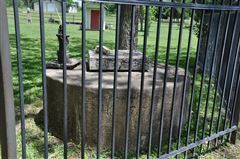 Outside is a fenced pool for summer days and rock fire pit for the cool winter nights. 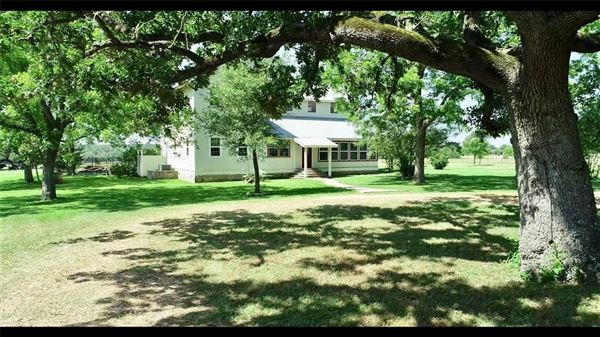 The Seller has planted 70 Oak trees nearby. There's a new 60x40 metal insulated barn with climate-controlled sleeping quarters (2bdrms), a bath and kitchen. 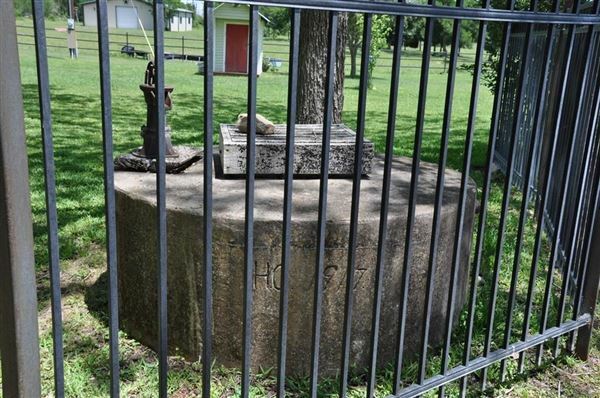 Light restrictions are in place to protect your investment… 10 minutes from Round Top. A great family retreat! 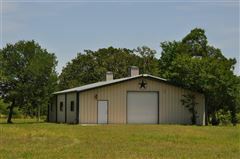 Close to Houston! 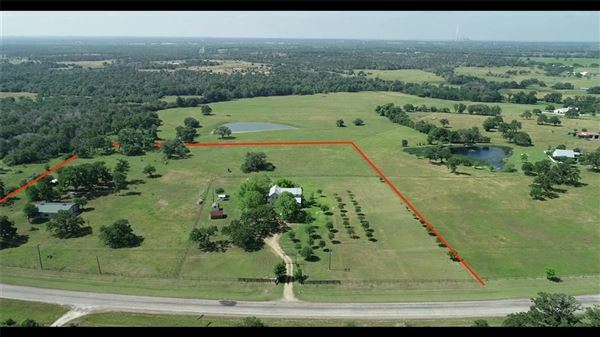 Additional acreage available!